Ball gowns fit for a princess. Sleek, figure-hugging sheaths ready for the red carpet. Dramatic mermaid skirts. Every color in the rainbow, and then some. 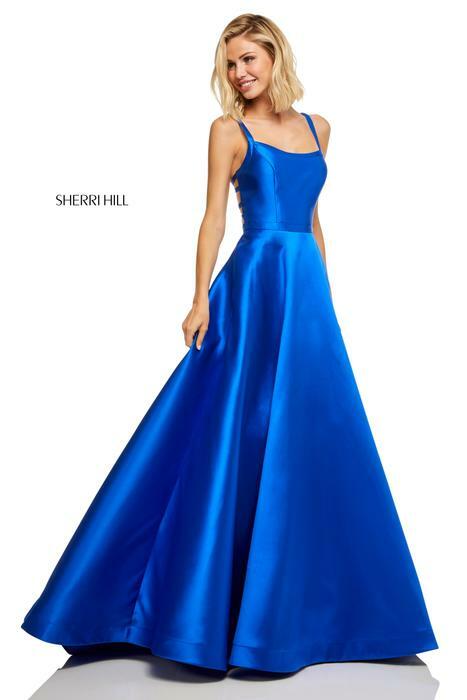 Strapless, halter, illusion necklines. Satin, taffeta, chiffon, sequins, crystals. Whatever you're dreaming of for prom or that special pageant, you can get it at the Quality Shoppe.